Sign up for news and updates from Straight Line. You’ll only get quality content you’d expect from us, and we'll never share your email for any reason. 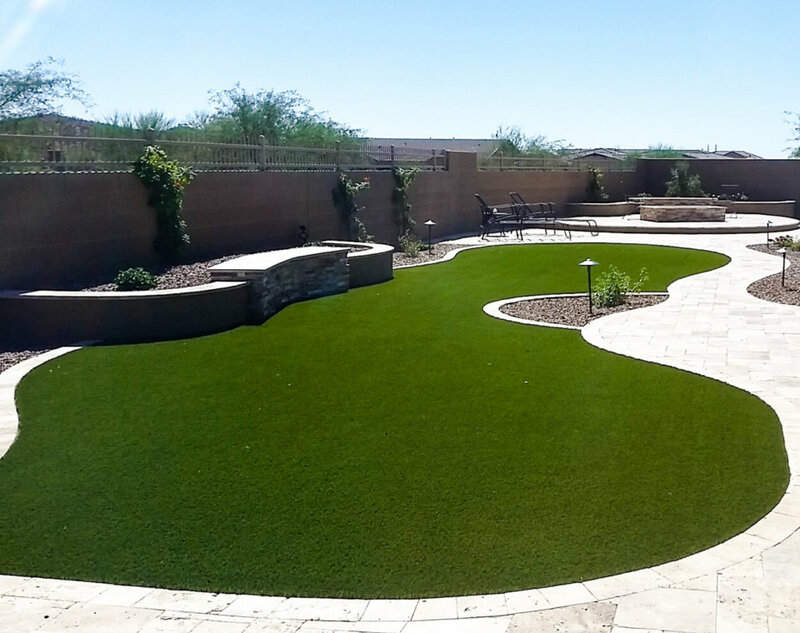 Should You Choose Artificial Turf or Sod in Phoenix? 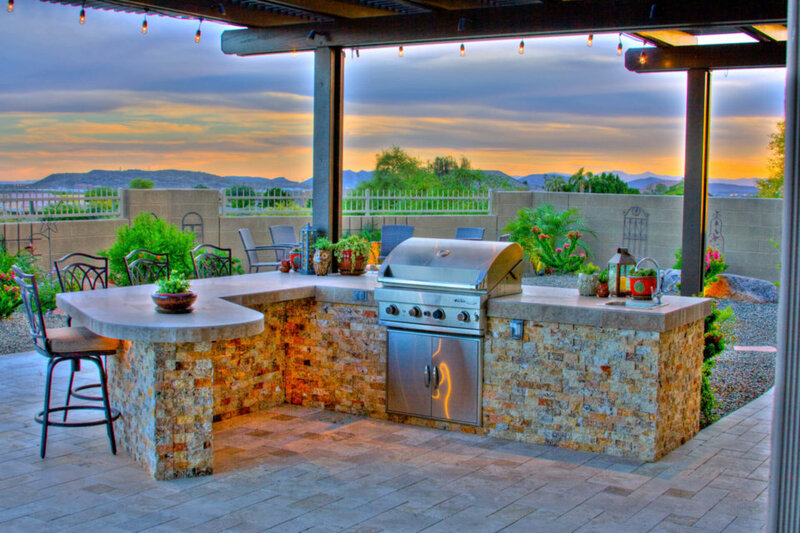 What’s the Perfect Outdoor Kitchen for Your Lifestyle? 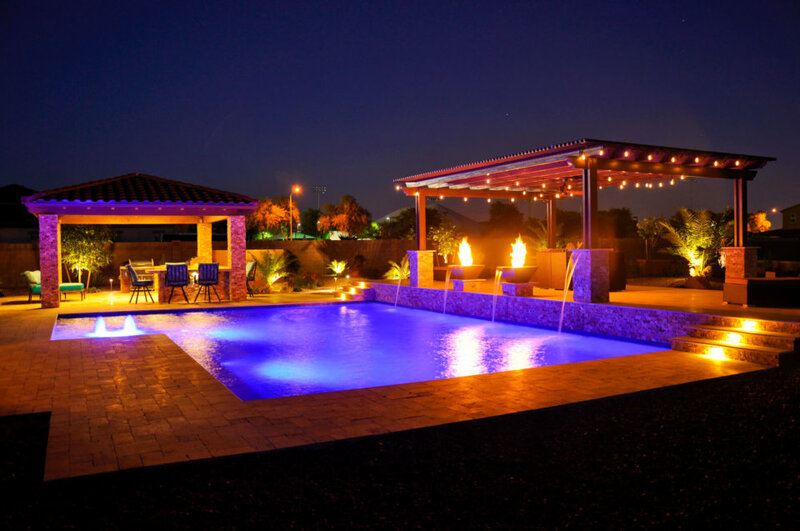 Should I Hire the Same Landscape and Pool Company? 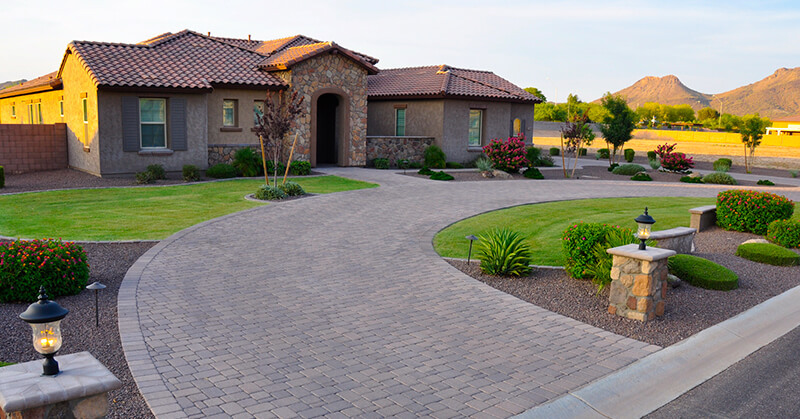 Whether you have just built a new home, or you just want to enjoy your current yard more, you’ll need to hire a landscape contractor to make your dream a reality. Hiring a good contractor is easier said than done. If you don’t have a good plan from the beginning, the whole process can be stressful. We’ve laid out five simple steps to hire a good contractor every time. The key to success in any endeavor is careful planning. 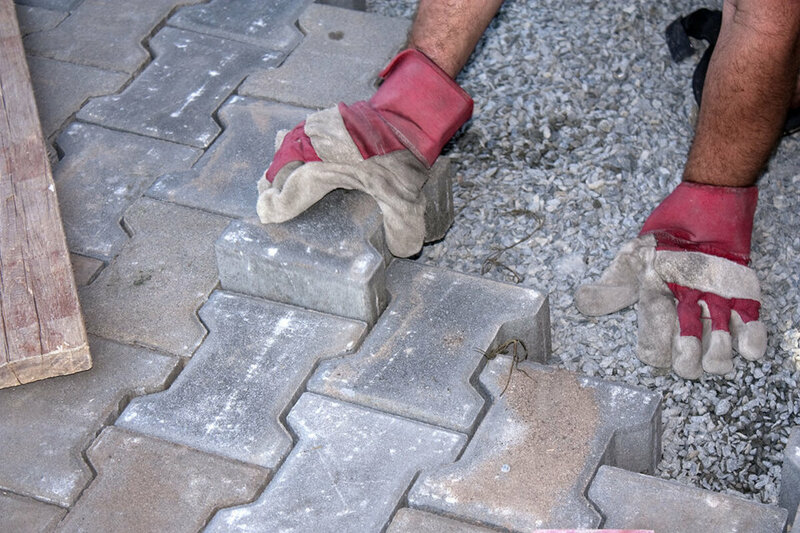 This is especially important in your landscaping project. 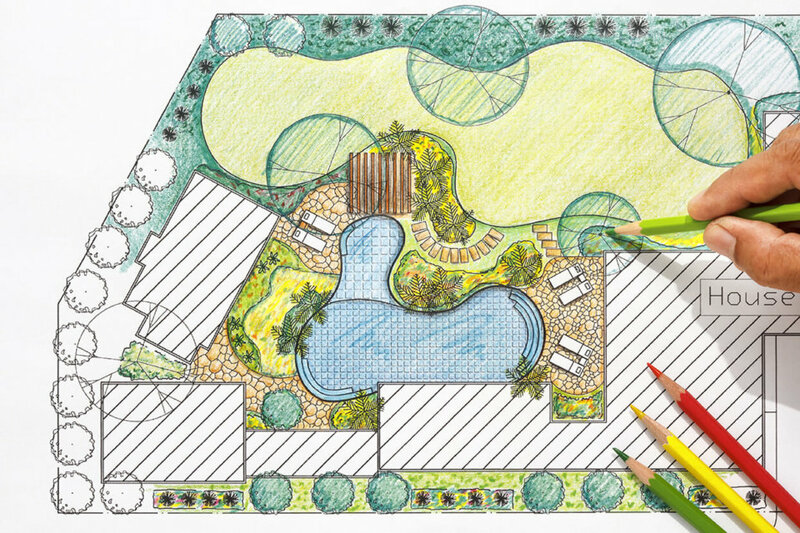 Things like lifestyle, flow, long-term plans, and family have to be taken into account when planning your outdoor space. With so much to consider it can be easy to miss a step and end up with a finished product that’s less than you dreamed. We’ve outlined the most important steps in the process so that you end up with results you love. When the evening is clear and you’ve been stuck in an air-conditioned house or office all day, the last thing you want to do is stand over a hot oven inside the house to make dinner. 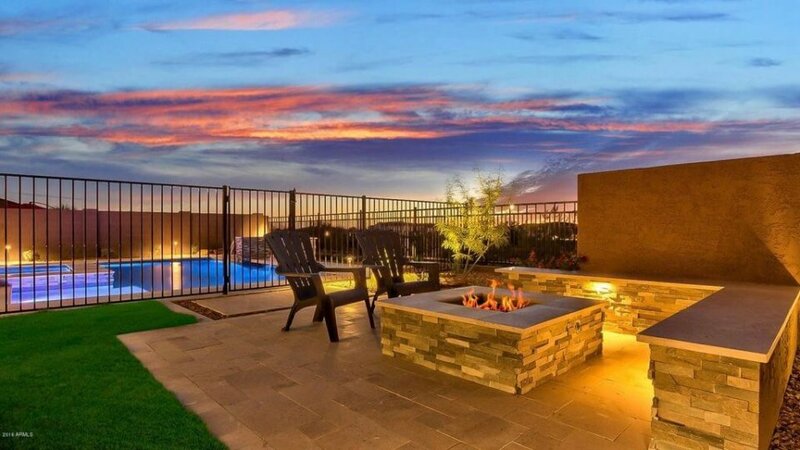 You want to be outside, enjoying the cool evening air, grilling some juicy steaks. 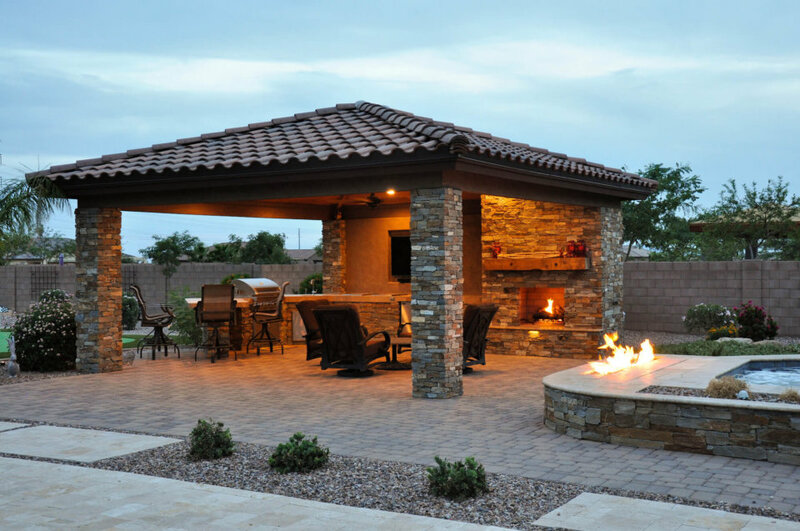 It would be even sweeter to be cooking those steaks on the outdoor cooking station of your dreams. The cleanup is a cinch, and there’s nothing better than a ribeye right off the grill. They listened to our plan, then gave us ideas and put everything together. I would recommend them highly, and I have.